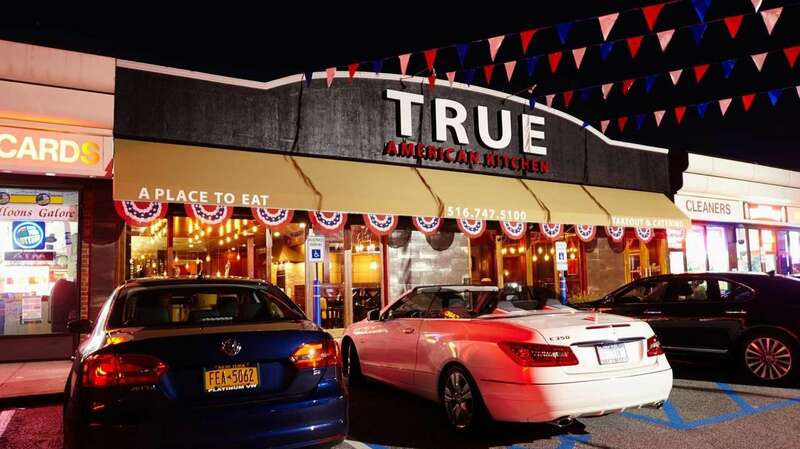 True American Kitchen in Mineola is a lively new restaurant with real personality and enough homey choices to feed the most contrarian group. 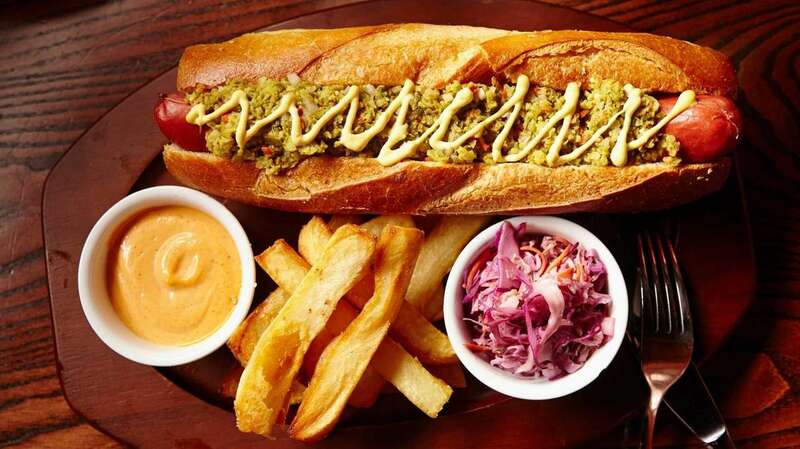 This new gastro-pub moves into the address vacated by Lula Trattoria. Their artfully arranged dishes and area-themed menu will take you on a culinary tour.